If you don’t have perfect teeth, you’re not alone. Many people have at least one aspect of their smile that they would like to improve. Addressing these dental issues could help you feel more confident in your smile, allowing you to show off your pearly whites with pride. We offer relatively quick and comfortable cosmetic dentistry treatments to correct a variety of aesthetic concerns. Two popular services are dental bonding and porcelain veneers. If you’re exploring your options, it can be helpful to know how these effective treatments compare. 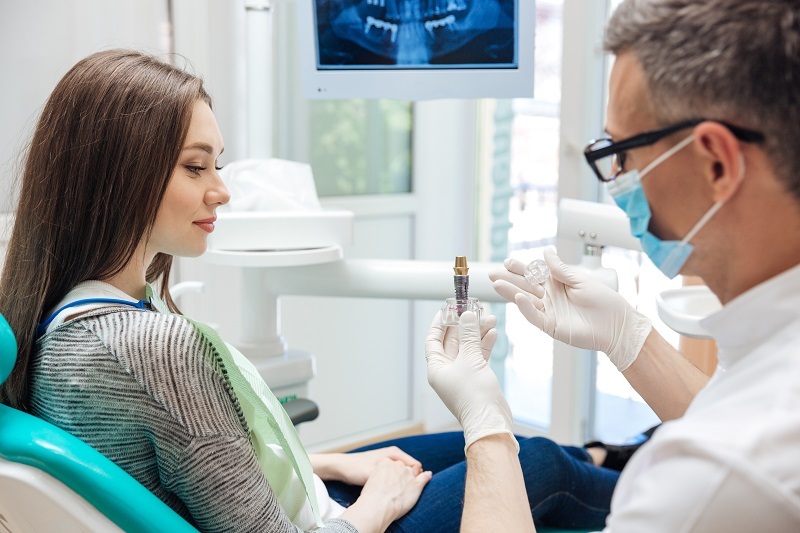 If you experience any anxiety at the thought of going to the dentist, then sedation dentistry may be able to help you feel comfortable and relaxed. 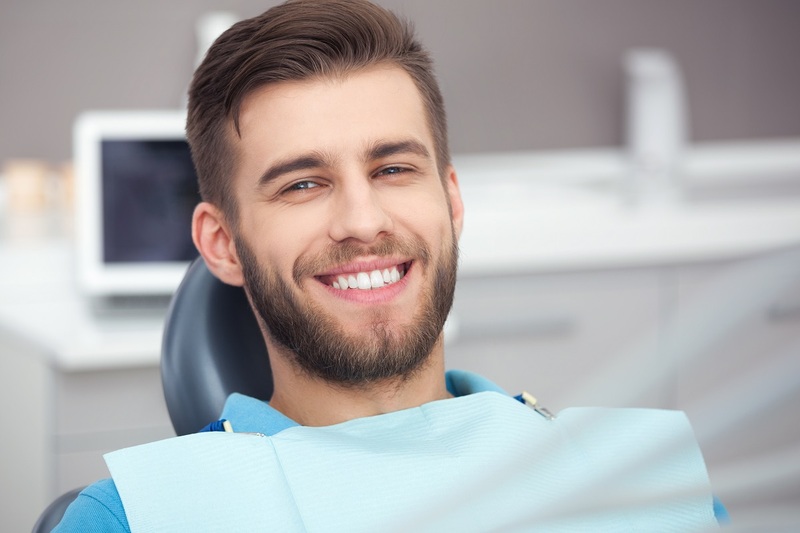 In fact, sedation dentistry can help make your next dental visit a positive step on your journey to great oral health. Unfortunately, millions of Americans suffer from tooth loss. Tooth loss can often be traced back to gum disease, and it poses a number of functional and cosmetic complications. Thankfully, dental implants can offer patients an effective option for tooth replacement. You may have already heard of Invisalign®, an effective and virtually unnoticeable orthodontic treatment. Over 5 million people have transformed their smiles using Invisalign clear aligners. Despite its popularity, we know that you likely still have questions about the treatment. 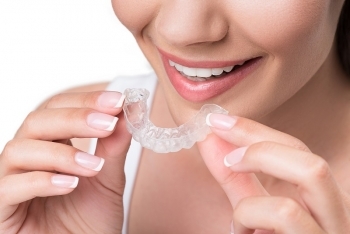 Here are answers to nine of the most common questions that we hear about Invisalign. Meadows Dental Group literally put Lone Tree dentistry on the map in 1999. Now, Dr. Joseph O’Leary and Dr. Scott Peppler lead a friendly and experienced team in providing quality care to the community we have called home for two decades.